So please do go and check it out! I’ll be around my computer for most of the day, tweeting and Facebooking etc so why not come and say hi? 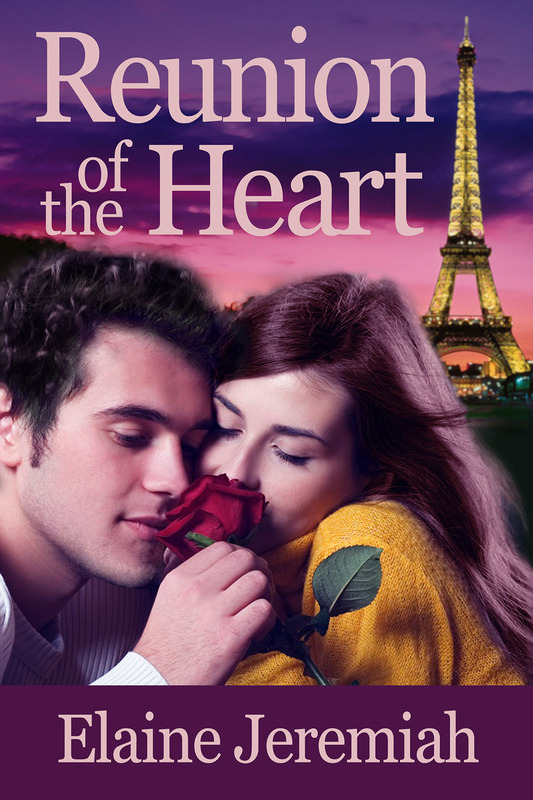 Next ›Reunion of the Heart is now live on Amazon! Hi I just sent you the email. Thought I’d sent it already the other day but for some reason it was in the trash in my email account and I had to retrieve lol. With Gmail you can quite easily delete the entire conversation which was what I’d done! Check out the newest eBook by Elaine Jeremiah! You’re welcome! Good luck with your new release! Pingback: August 2014 Round-Up and September 2014 Plan | A Writer's Life For Me.